filemaker-sync.com is the best way to sync FileMaker databases on an iPad, iPhone, or laptop without a network connection. 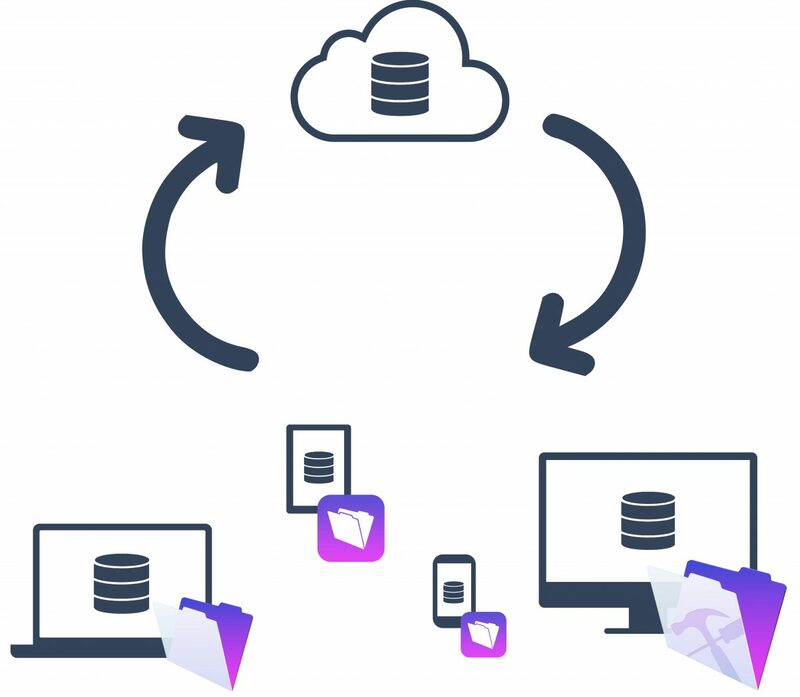 Work on your own offline database at the fastest possible speed, and sync your changes with FileMaker Server when you have working network access. Device without an internet connection? Different applications share the same data? FileMaker hosting / Concurrent connections are too expensive? What is "Sync" for FileMaker? "Sync" for FileMaker was created to sync your FileMaker files without a lot of programming knowledge. You share your data between multiple databases (replicate). To provide the best possible compatibility the sync will work on either FileMaker Pro, FileMaker Pro Advanced, FileMaker Server as well as FileMaker Go, FileMaker Apps and FileMaker Runtime solutions. The solution supports multi tenancy, which means: As a developer you can set up your solution with the sync using the developer account. After that you can sell your application to your customers who will log in using their customer account to sync their files. Inside the dashboard you will be able to manage your customers and their sync accounts. You want to set up a synchronisation for your own solution? No problem. You can simply create your own account without having to add other tenants. You start synchronising right away! No FileMaker Server (FMS) hosting: no costs for concurrent connections or additional webconnections! More information on the product "FileMaker synchronisation solution".